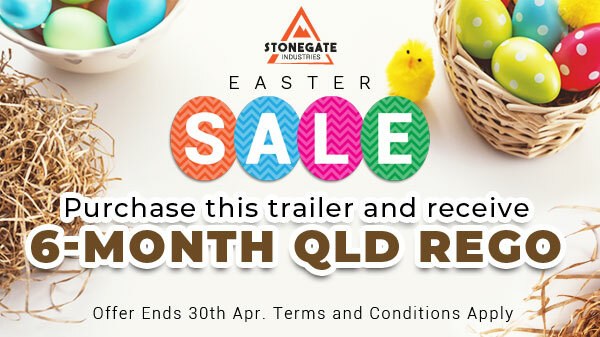 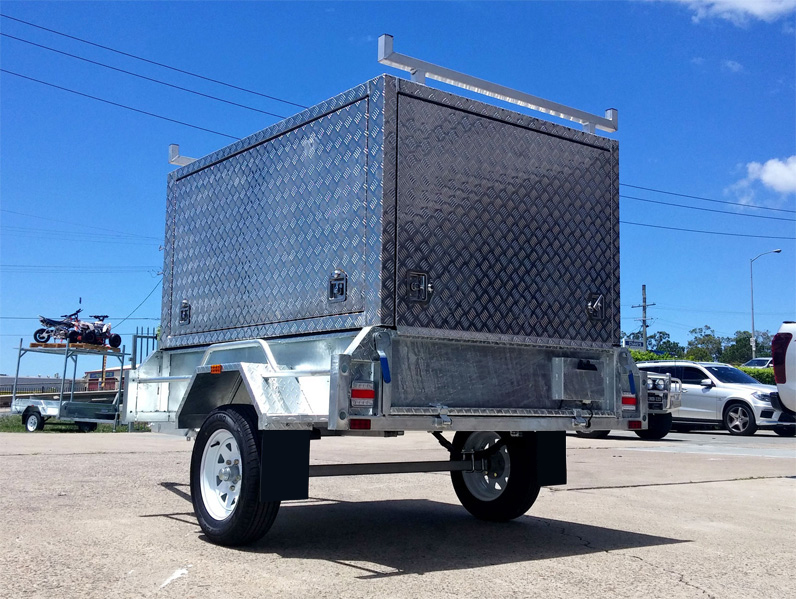 Together with another industry elite – MW TOOL BOX CENTRE, we are very excited to unveil our Stonegate 7×4 Tradesman / Tradie’s Trailer. 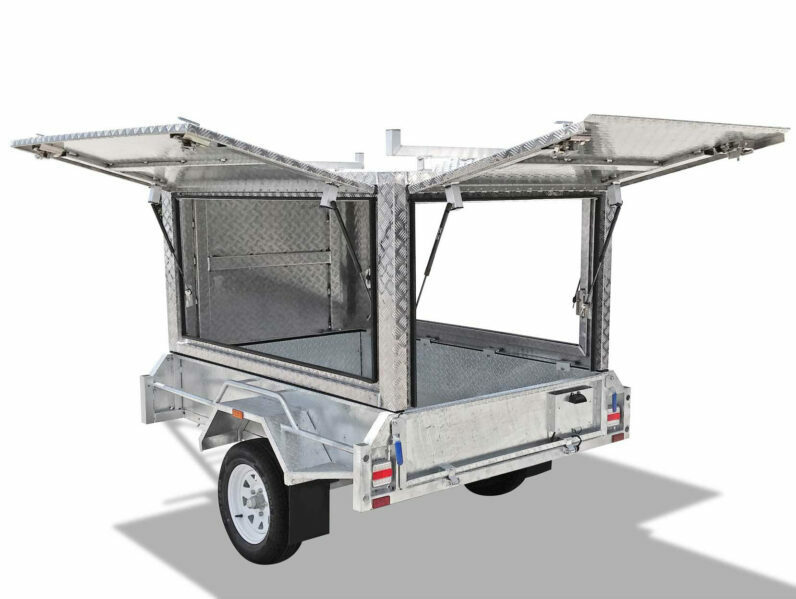 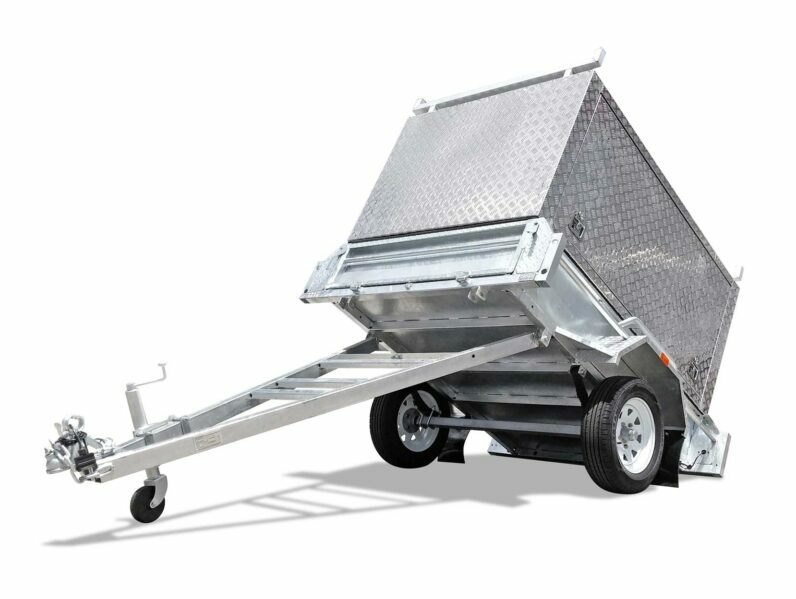 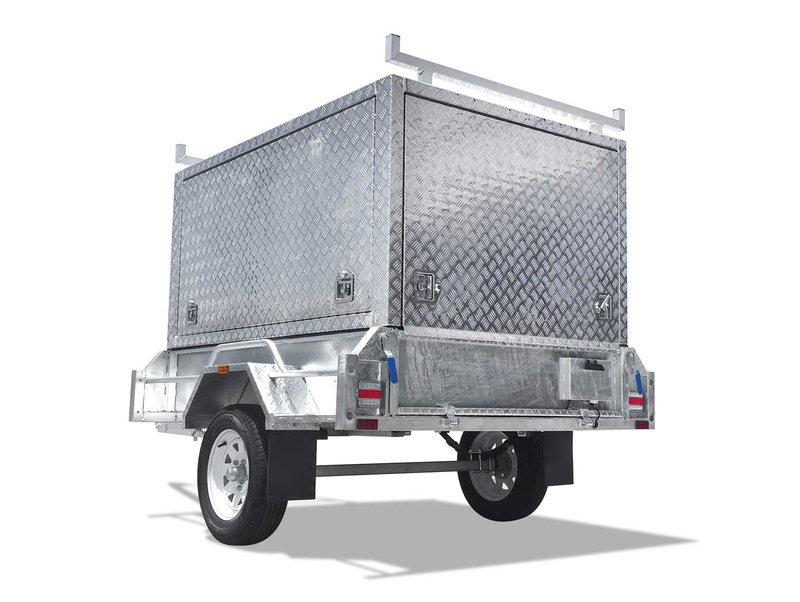 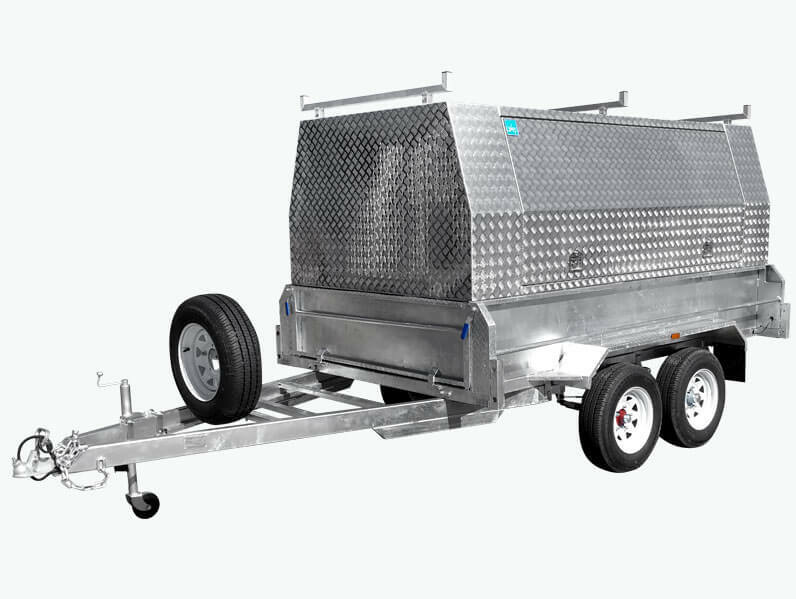 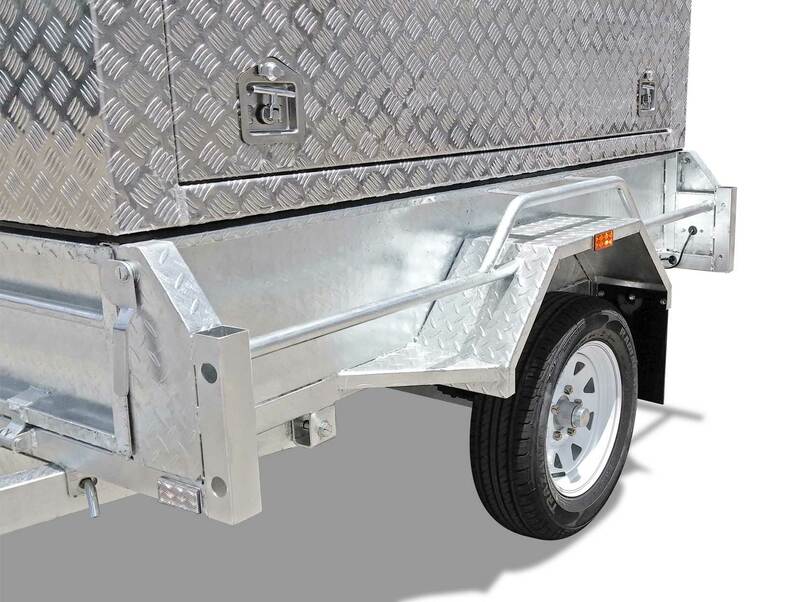 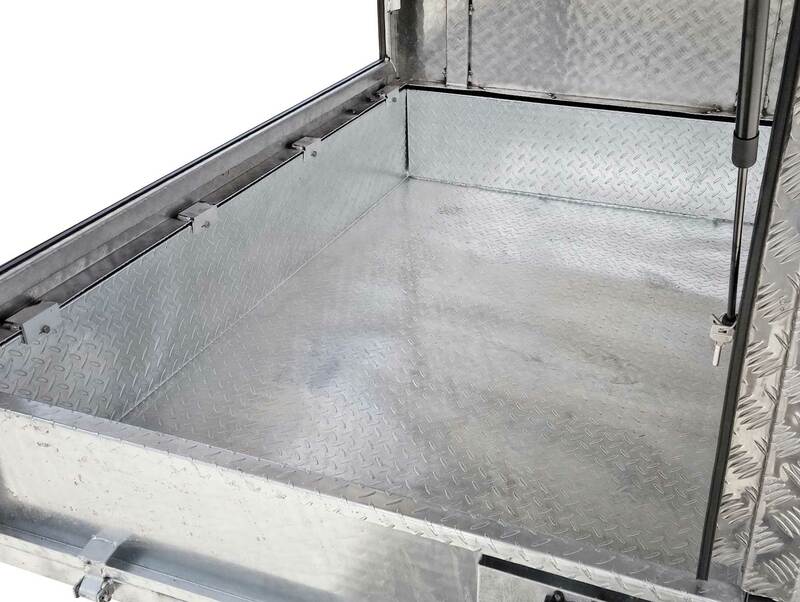 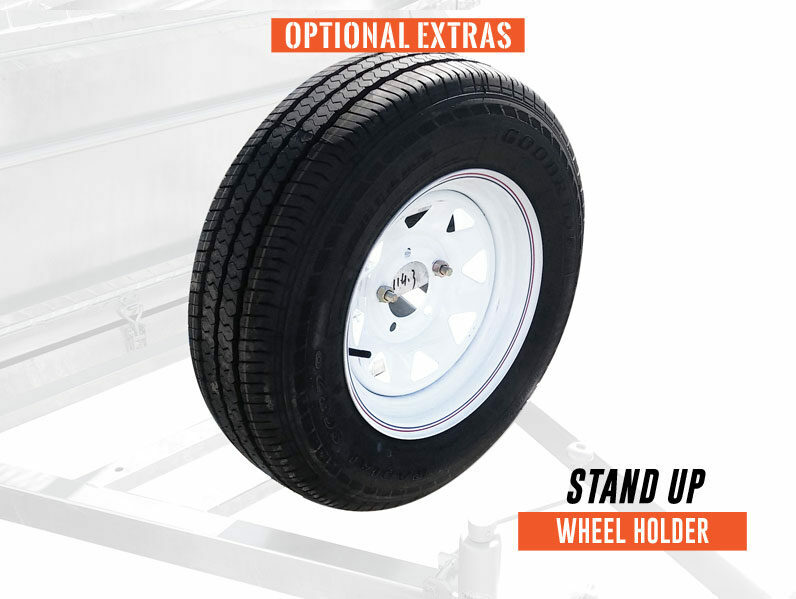 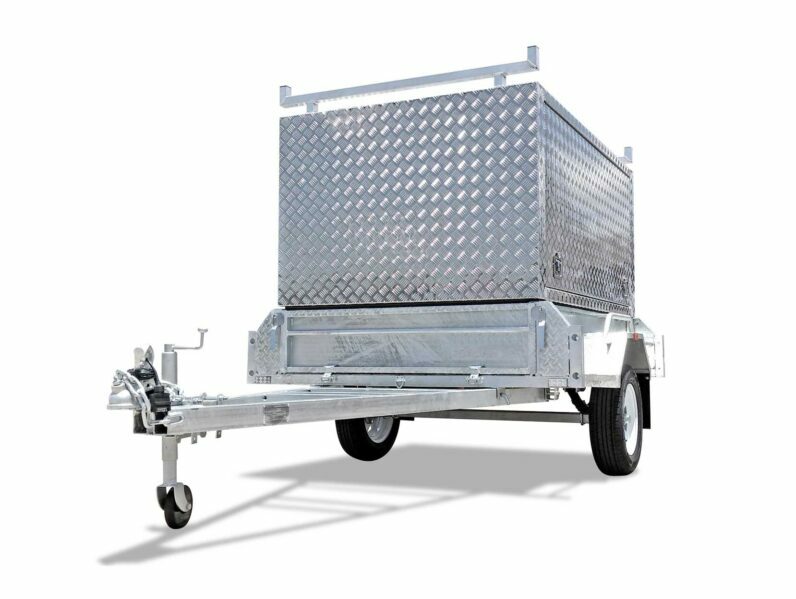 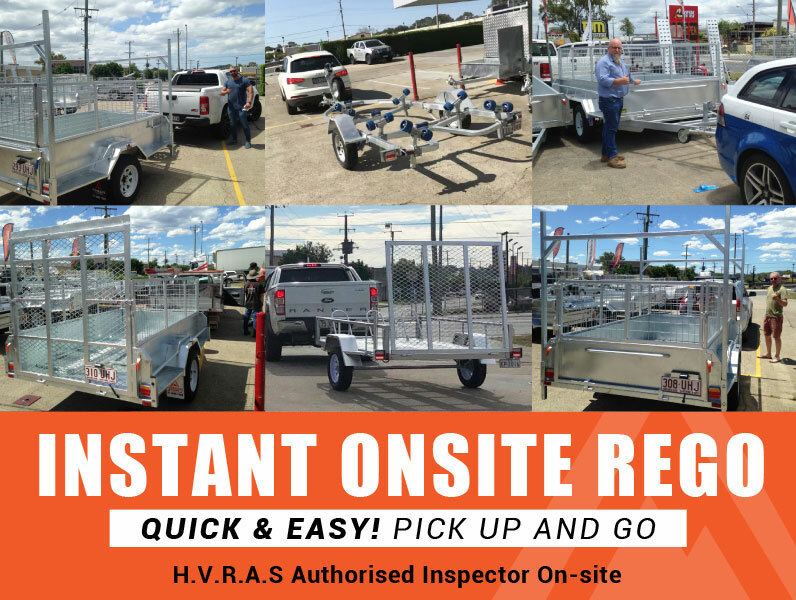 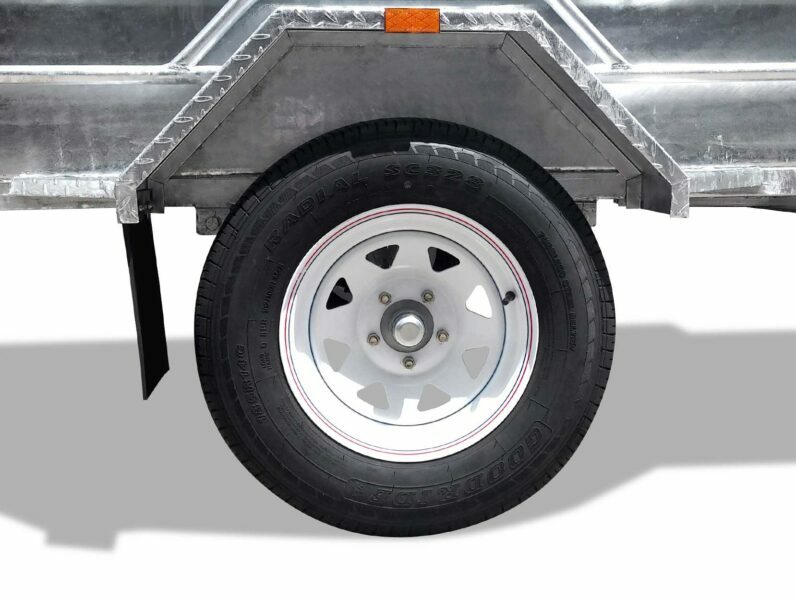 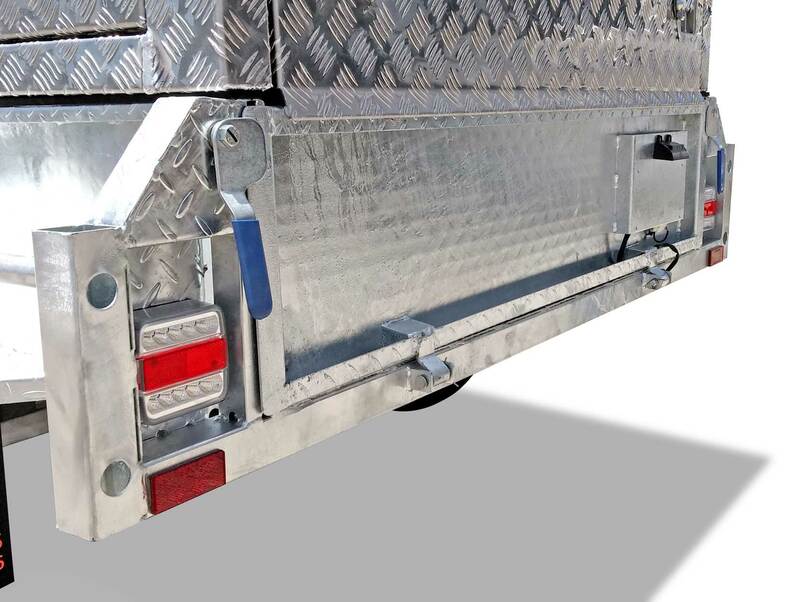 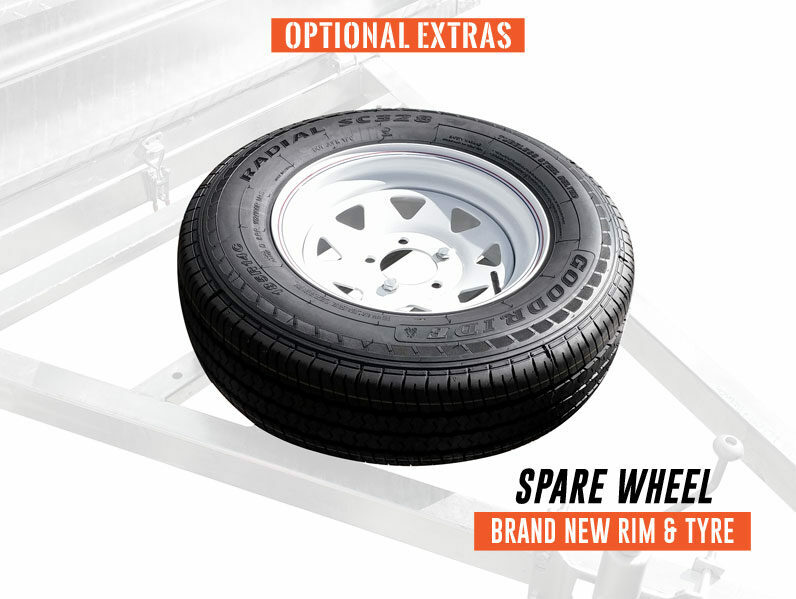 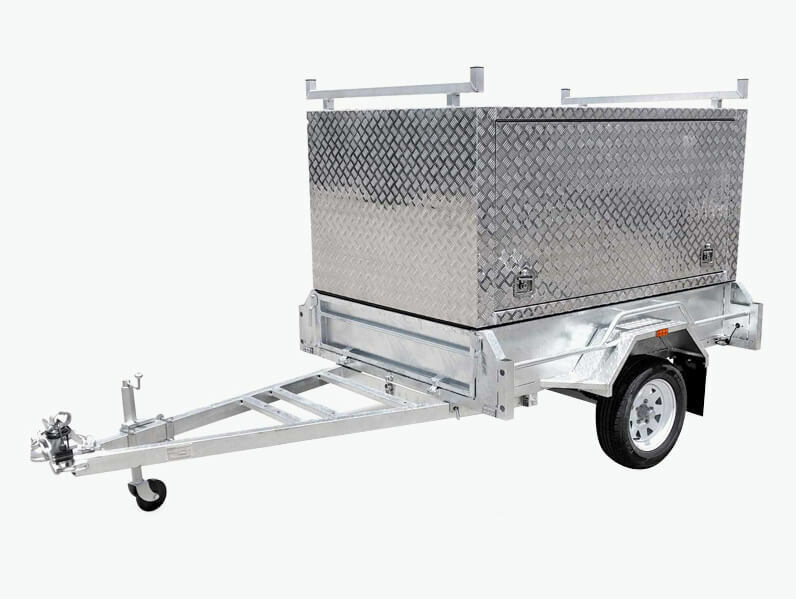 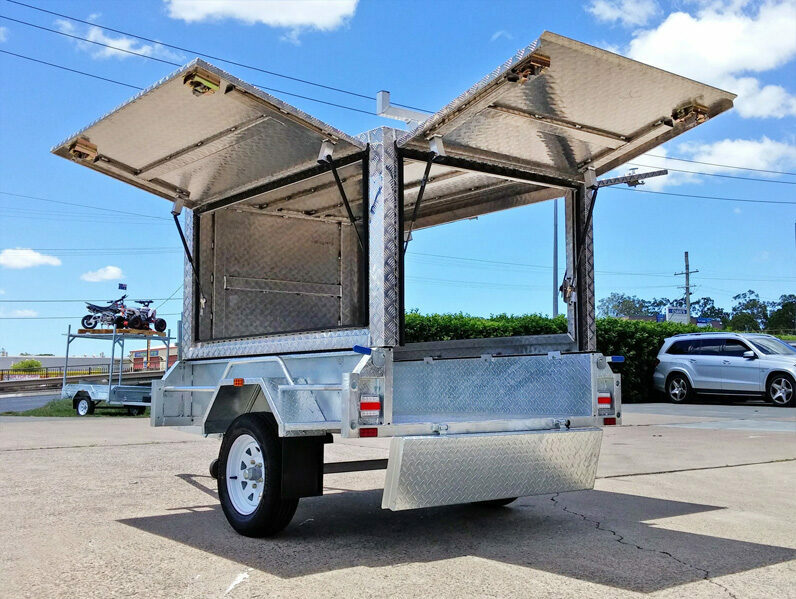 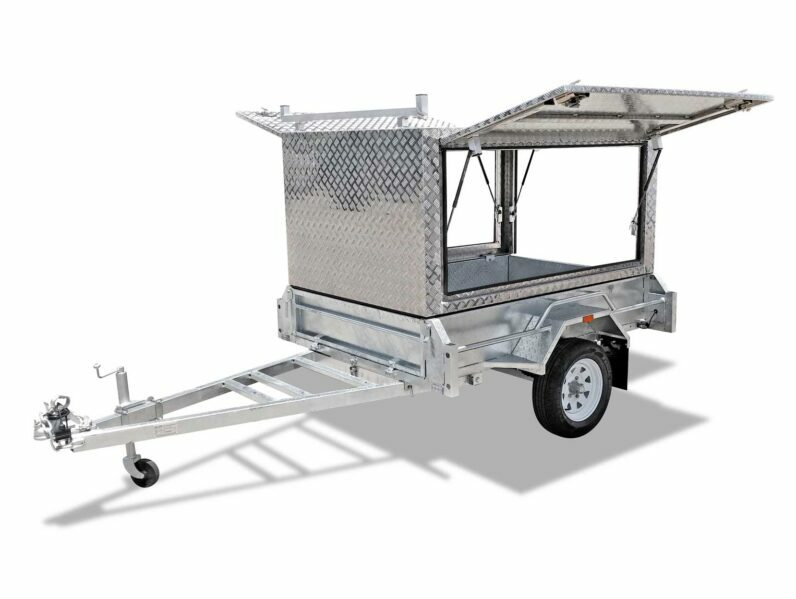 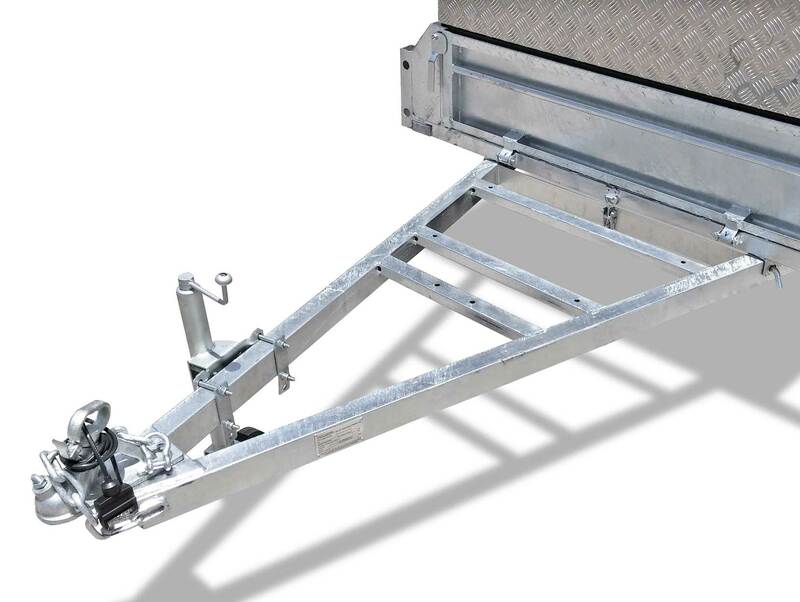 With its fully welded chassis, hot dipped galvanized body, this trailer is designed for rugged Australian conditions. To guarantee the best quality and after sales service, our tradesman canopies are locally custom built and fitted at MW Tool Box Centre. 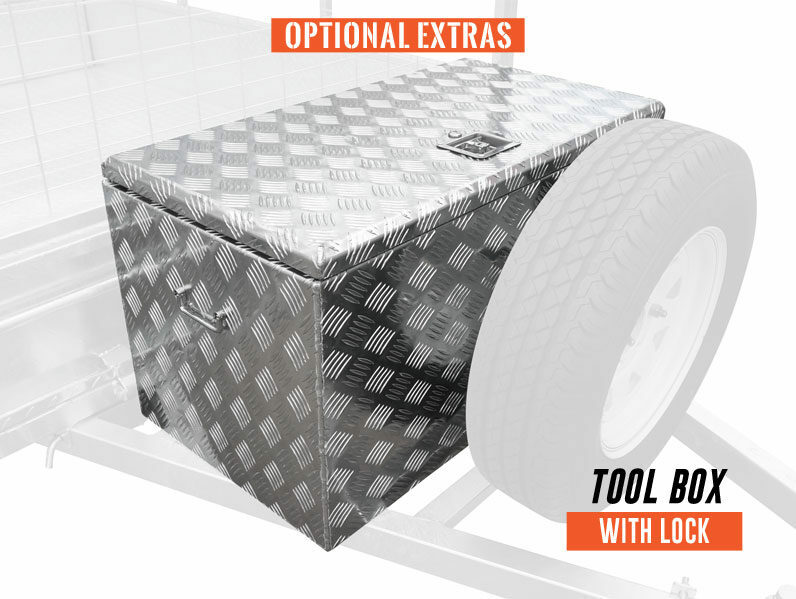 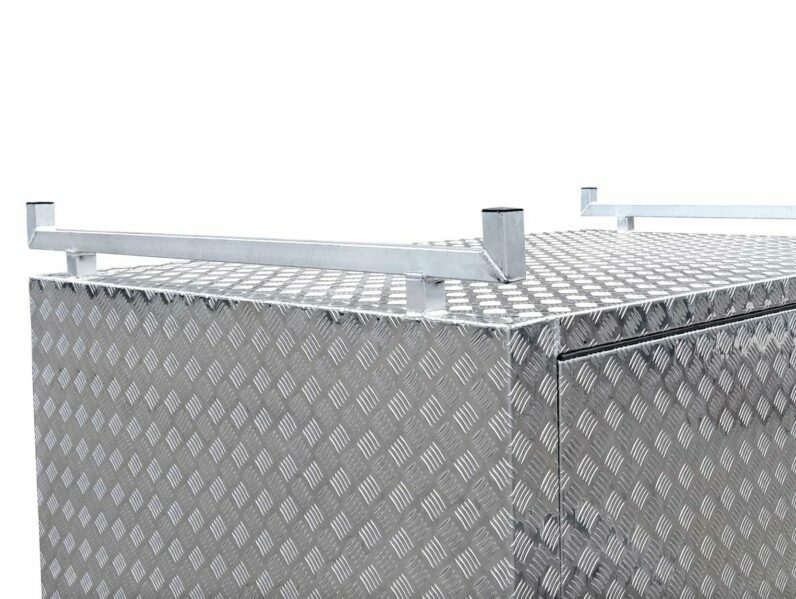 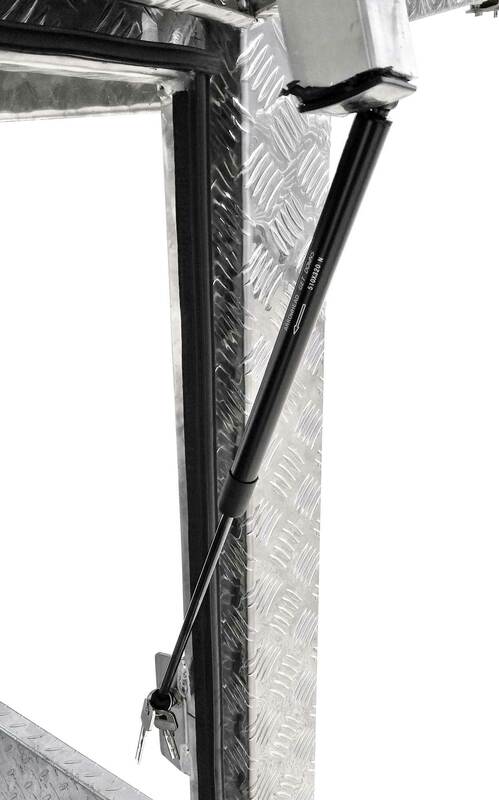 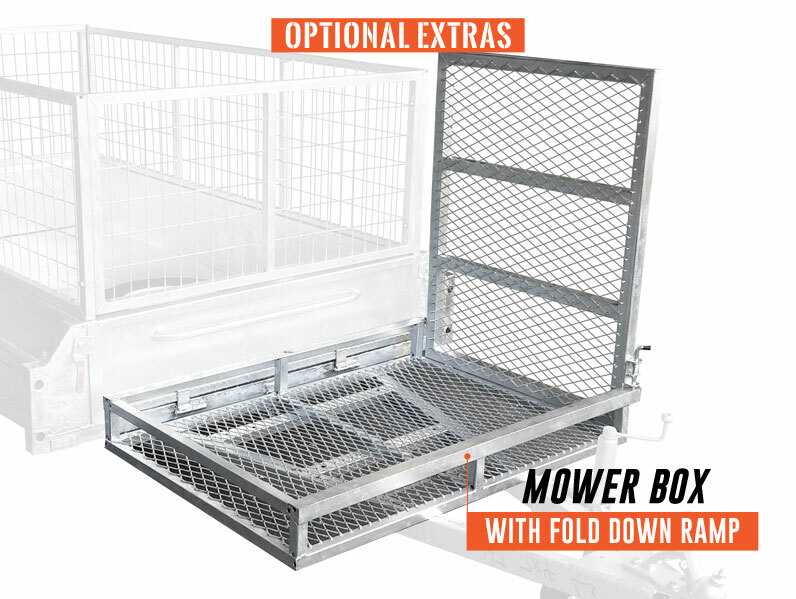 Featuring 900mm tall aluminium canopy, 3-way opening top with twin ladder racks and made of Marine Grade 5052 High Density Sheets, this tradesman-top offers plenty of spaces for all your tools. 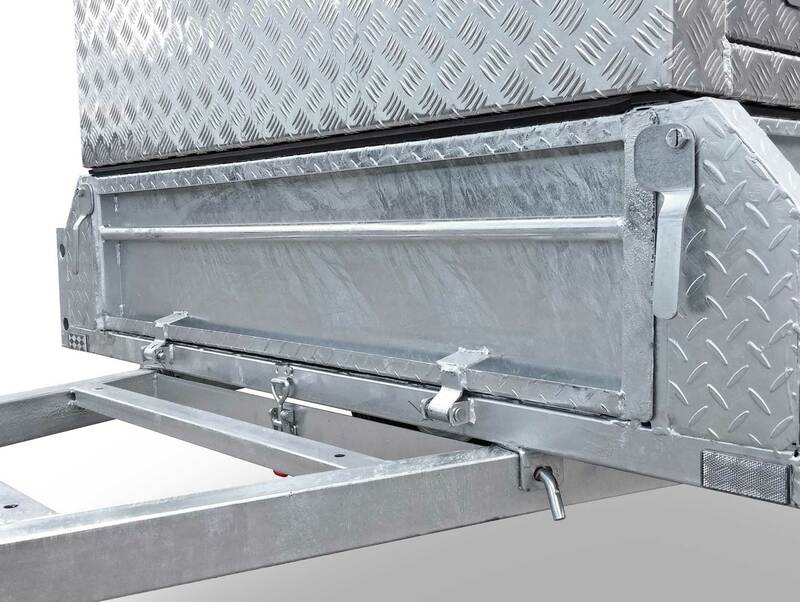 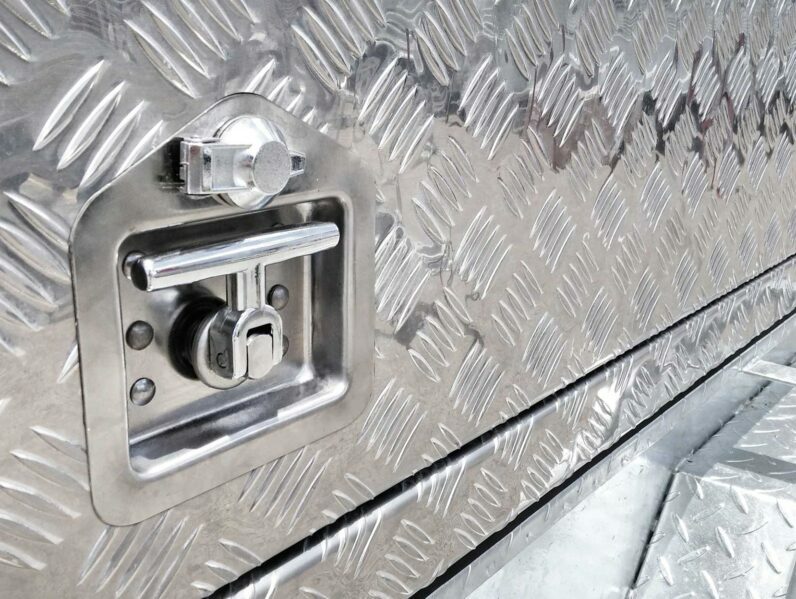  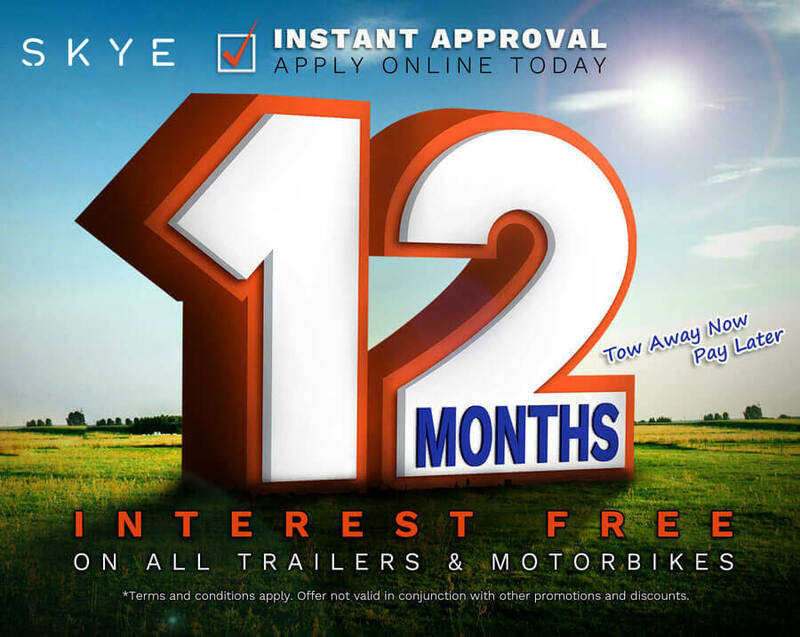 It also comes with Free T-Locks and 2-year national-wide factory warranty, it provides safe storage and quality services like no others.